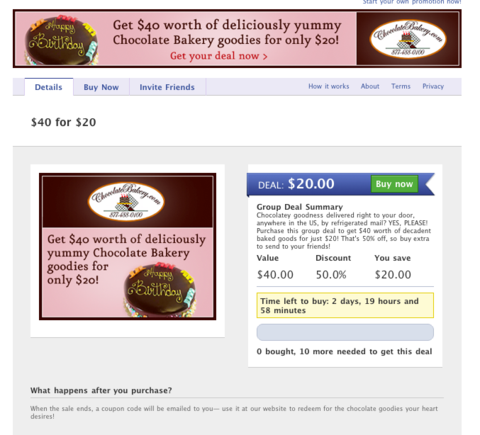 A lot of activity is occurring around the group-coupon-deals space in recent days. Facebook launched “Deals,” which, according to Facebook, “local businesses will be able to offer you deals when you check in to their place on Facebook.” And there’s Groupon Stores, which allow merchants to set up their own daily deals. 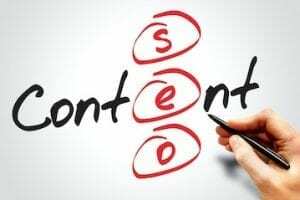 The problem with this new marketing approach is that it is typically focused on local businesses. That is fine if the ecommerce merchant also has a local brick-and-mortar presence. But it’s not at all useful for those who don’t. In this article, we take a look at three companies that provide group coupon buying alternatives for online businesses: DealPop, a Groupon clone that offers deals nationwide, and, for those who prefer a do-it-yourself approach, two daily deal app providers, Offerpop and Wildfire. Group coupon provider DealPop is expanding to offer nationwide deals on local specialty brands around the United States. 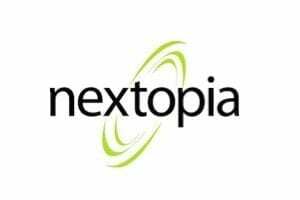 Called DealPop USA, the company refers to this new program as the “anti-establishment approach” to what Groupon did with its nationwide Gap deal and suggests this it is a “huge win for small businesses” looking to gain national awareness. Similar to social buying sites like Groupon and Living Social, the new nationwide DealPop site sells online coupons that save consumers a significant amount of money when purchasing goods and services. 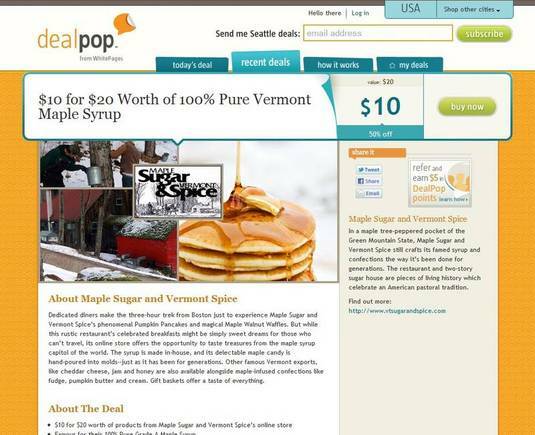 However, DealPop USA is taking a new approach by offering deals that focus on local brands that can be purchased by anyone living anywhere in the U.S. Maple Sugar and Vermont Spice. 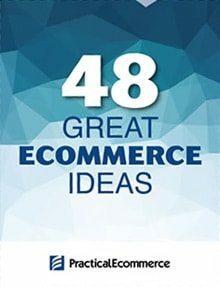 As with Groupon and others, deals are deeply discounted, as much as 50 percent or more off retail prices. For example, Maple Sugar and Vermont Spice offered $10 for $20 worth of maple syrup, candy, sugar and related food products. French Quarter Market offered $15 for $30 worth of Fleur-de-Lis items from New Orleans. 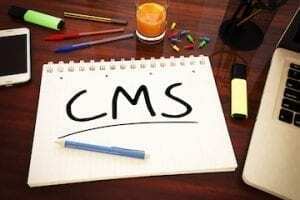 Since most group coupon sites only offer deals that can be used in specific cities, the opportunity this presents for a small ecommerce merchant to expand to a national audience is, potentially, huge. 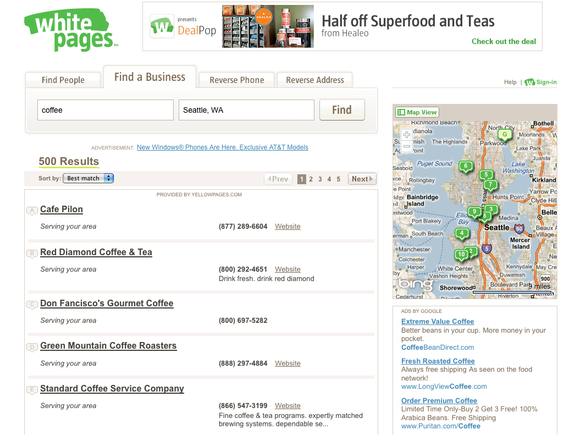 Search results on WhitePages with DealPop banner offer at top. 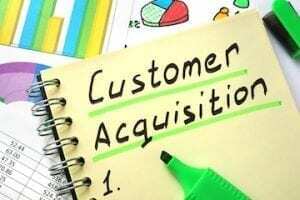 Similar to other such sites, DealPop charges no upfront fees, but takes a percentage from each deal sold. Offerpop, a social commerce app provider that launched in June 2010, offers a somewhat different approach to group coupon buying, relying on Twitter and Facebook for coupon syndication. 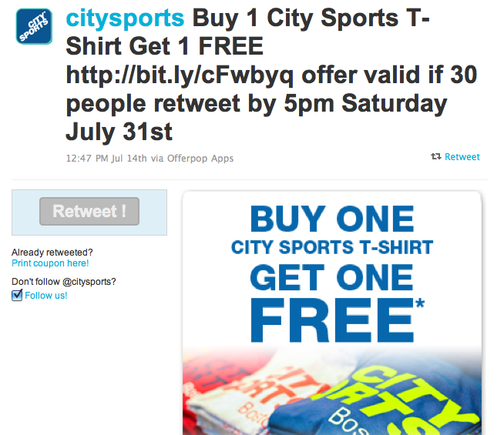 For example, sportswear retailer City Sports used Offerpop’s Twitter app to engage with followers to offer a “buy one get one free” deal on t-shirts. The offer became valid only if 30 people retweeted it. City Sports deal on Offerpop’s Twitter app. An online seller of ebooks, Kobo, used the app to offer a discount coupon off any New York Times bestselling book if 20 people retweeted the deal. Offerpop encourages retailers to run viral promotions on Twitter to get retweets, new followers, and new customers through word-of-mouth. When enough people retweet the deal, everyone who retweeted gets it. Offerpop coordinates the program automatically, and gives merchants a detailed report on campaign results. Offerpop offers a 30-day free trial. Prices start at $100 per month. Wildfire users create their own deal-of-the-day promotions. Those who are interested purchase the deal via their PayPal accounts. Though not designed exclusively for online merchants (the figure above is from a local business), the app can be used for that purpose. 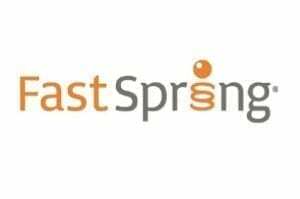 Pricing starts as low as $5.00 per campaign with an additional .99 cents per day for the duration of the campaign. 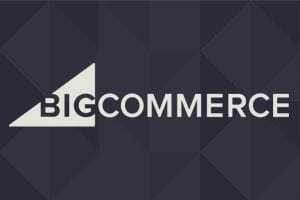 Using these alternatives, ecommerce merchants are no longer shut out of the potentially lucrative group coupon daily deal marketing approach. 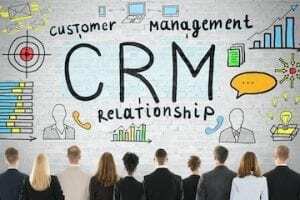 As with any form of marketing and advertising, the key for merchants is to make sure they can afford the potential influx of new customers seeking deeply discounted deals. 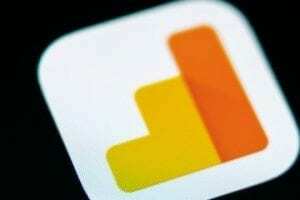 Conversion Tip: Which Conversion Rate to Measure?